Leslie Harrison's second book, The Book of Endings, is forthcoming. 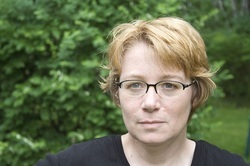 Her first book, Displacement, won the Bakeless Prize and was published in 2009. 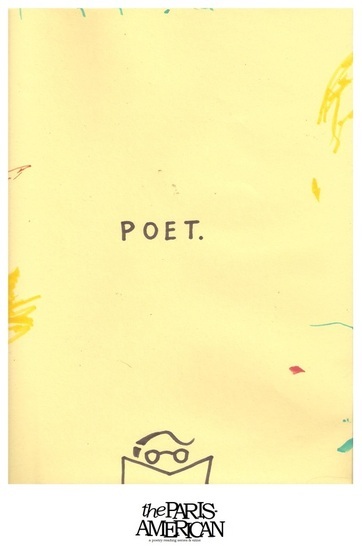 Recent poems have appeared in The New Republic, The Kenyon Review, Orion and elsewhere. She lives and teaches in Baltimore.